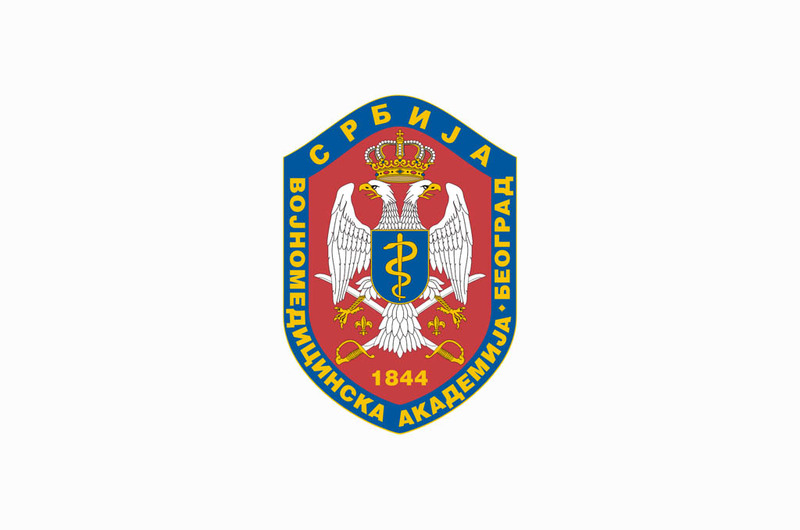 XII Congress of Serbian Society of Anesthesiologists and Intensivists organized by the Society of Serbian Society of Anesthesiologists and Intensivists and the MMA Clinic for Anesthesiology and Critical Care will be held at the Military Medical Academy in the period October 23-26, 2014. This would be occasion to promote Professor Dr. Alex Evers from Washington University School of Medicine, Department of Anesthesiology into the visiting professor of the MMA Medical Faculty, Belgrade Defence University. Promotion is scheduled to take place in the MMA amphitheater on Friday October 24, 2014 at 12 a.m., while the official opening ceremony will start at 02 p.m.
Media representatives wishing to attend onsite, should submit their online application for media accreditation via e-mail on vma@mod.gov.rs or faxed on the number +381 11 266 00 27 before the deadline on Friday October 24th, 2014 at 11.00 a.m. Program of pre-congress course "Difficult Airway"